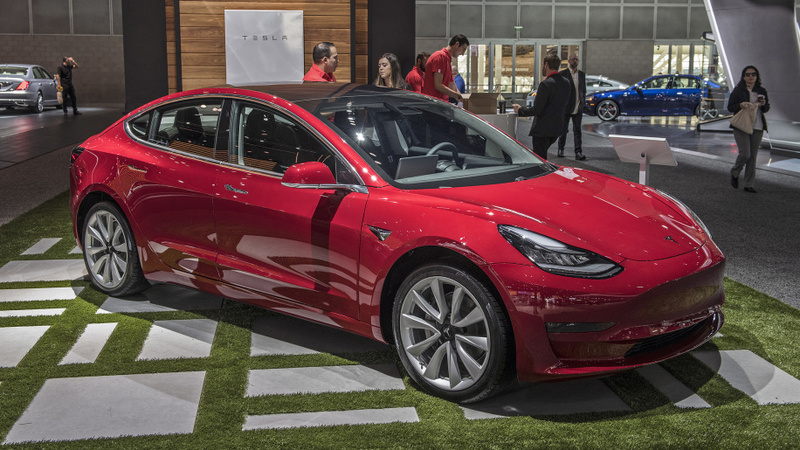 The Tesla Model 3 has finally been making its way into the eager hands of owners, and since Tesla hasn’t been providing test vehicles to the press (as every other car manufacturer does), publications have been relying on those owners to lend or rent them their cars for evaluation purposes. We did just that for our Tesla Model 3 First Drive. However, two publications have actually gone ahead and purchased a new Model 3: Edmunds.com as part of its long-term test fleet, and Consumer Reports as part of their standard testing procedure. Both publications have been having issues with it. Other issues involved the touchscreen that controls virtually all vehicle functions. In this case, it was a matter of functionality, as CR found the touchscreen required too much attention be drawn away from the road. Other objective complaints included a “stiff ride, unsupportive rear seat and excessive wind noise at highway speeds.” Positive points including exceptional electric range and “blistering” acceleration. “Sixteen weeks into ownership, we’ve had so many issues with our Model 3 that we started a shared Google Doc to catalog various warning messages, necessary screen resets and general failures,” they wrote in the most recent long-term update. Indeed, the number of issues Edmunds has had, especially in regards to the touchscreen and audio system, is shockingly atypical for a new car. They also observed a potentially dangerous problem with Autopilot that ultimately led to Tesla issuing a successful software update. Edmunds also noted similar complaints about the touchscreen and back seat comfort. As both CR and Edmunds purchased these vehicles, it’s important to note that this is the type of ownership experience regular people could be experiencing. For people thinking about purchasing a Model 3 and for those who are awaiting one that’s already ordered, it’s certainly worth keeping an eye on these two publications’ tests.